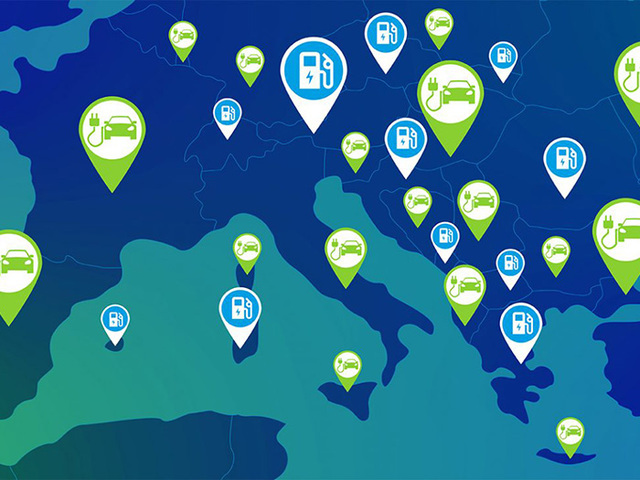 The charging infrastructure is fundamental for the development of electric mobility without limitations, but what is the current situation in Italy and Europe as a whole? 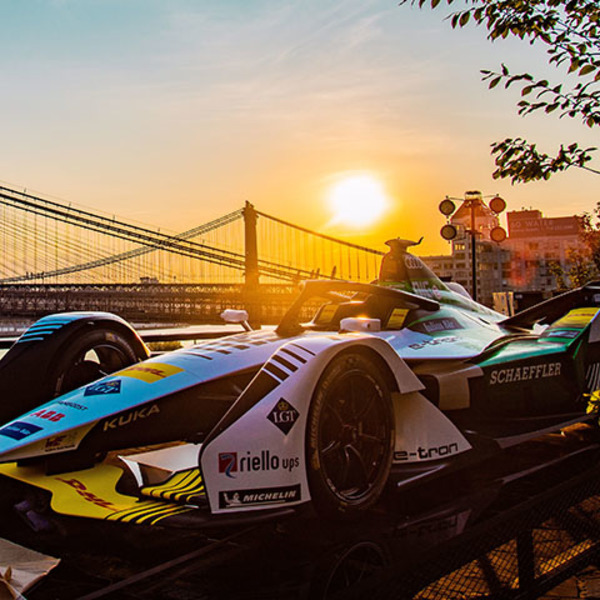 One of the main topics of discussion regarding electric mobility is the infrastructure. 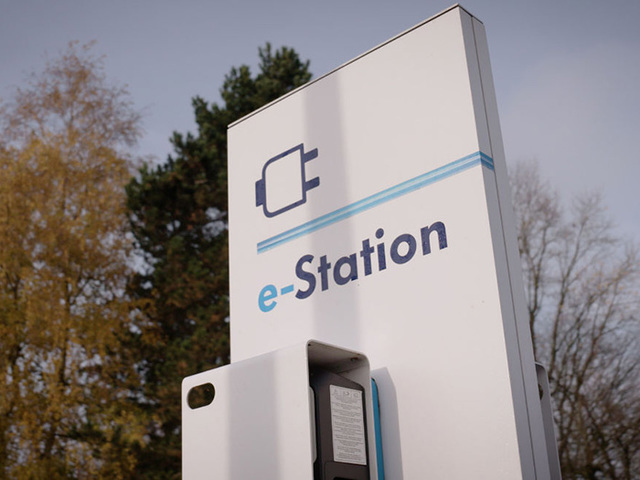 A widespread network of public charging stations – included those in commercial locations– indeed plays a fundamental role in the spread of electric mobility, for (at least) two reasons. The first one is that the presence of a sufficient number of charging points can allow vehicles to travel beyond the drivers’ usual routes without range anxiety. Secondly, a widespread network can also provide an alternative to those without a garage or driveway where a Wall Box can be installed or with no access to a shared charging point of the apartment building. There are currently around 144,000 public charging points in Europe; this number includes all types of chargers, from the slowest to the fastest. However, 75% of these are concentrated in just four countries: the Netherlands (26%), Germany (19%), France (17%) and the United Kingdom (13%). The remaining countries of the European Union have a much lower number of charging points, ranging from a few dozen to a few thousand, as is the case in Italy. In this ranking Italy is in eighth place with just over 3,500 charging points, behind Spain, Sweden and Austria. Italy’s charging points are not evenly distributed throughout the country, however. Besides some concentrations in and around Milan, Florence and Rome, the rest of the country sees large fluctuations, influenced by the regulations of local government and the presence of companies active in the sector to a greater or lesser degree. In general, 88% of the charging points currently available in Italy are concentrated between the north (48%) and centre (40%) of the country. The average GDP of each region seems to be not that influential: while Emilia-Romagna and Tuscany boast a large number of public charging points in relation to their extension, the affluent north-east of the country has far fewer. With a view to uniform expansion of this infrastructure, a national development plan known as PNIRE (Piano Nazionale Infrastrutturale per la Ricarica dei veicoli alimentati ad energia Elettrica, or national infrastructure plan for the recharging of electric vehicles) has been drawn up. It aims to guarantee the presence of an adequate network to meet the needs of the various local stakeholders. Currently, two companies are most actively involved in the installation and management of public charging stations in Italy: Enel and A2A, alongside a series of companies working in a more geographically limited manner, such as Alperia in the South Tyrol region, Hera in the towns of Modena and Imola, and Silfi in Florence. 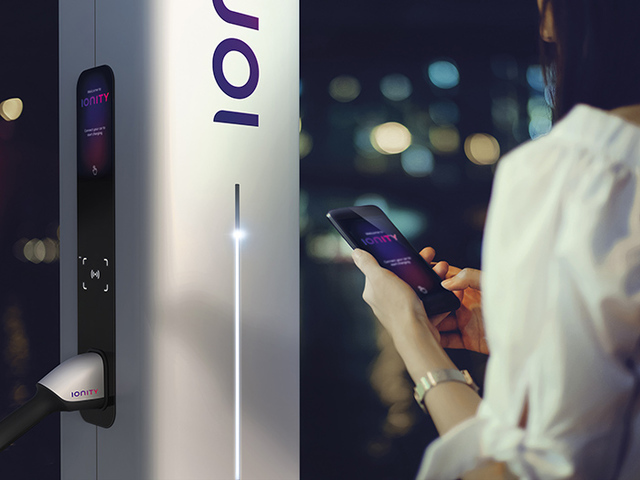 From a practical perspective, each charging point has its own characteristics: indeed, they vary not only in terms of their capacity, which directly affects the charging time, but also in the payment method required. There are subscriptions which offer a flat tariff, which is independent of usage, as well as plans which involve billing by kWh. 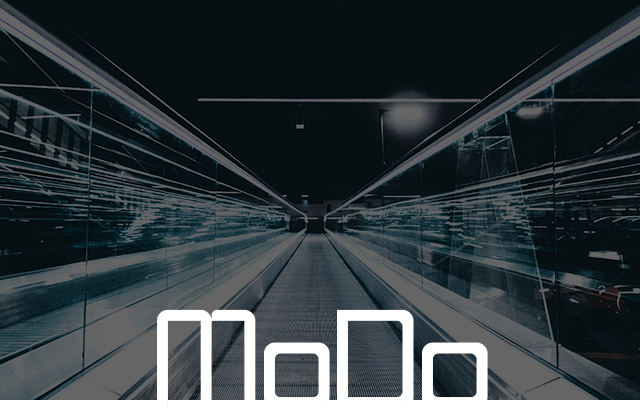 For the latter model, each operator has created its own app with related payment method. 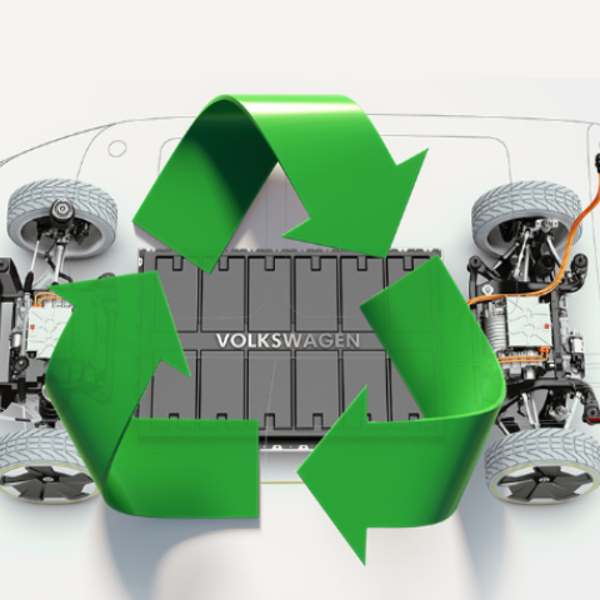 Amongst the most structured projects in Italy is EVA+, an initiative co-ordinated by energy company Enel involving various automotive partners, including the Volkswagen Group, and co-financed by the European Commission within the “Connecting Europe Facility” instrument. 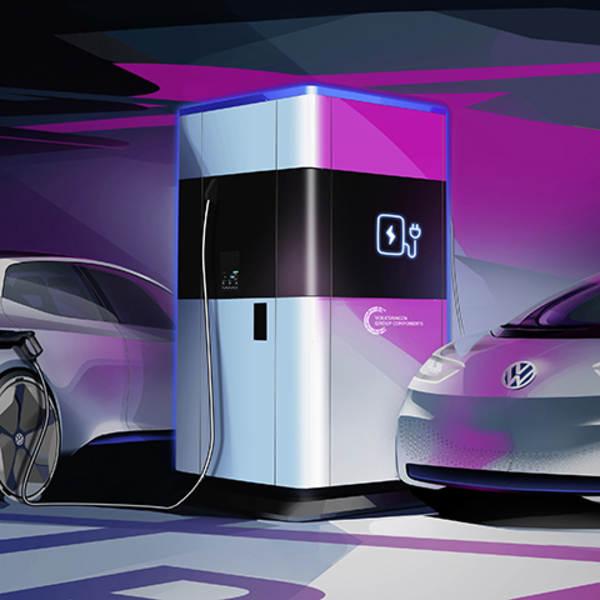 It provides for the installation of 200 fast charging points (each with the ability to charge two cars simultaneously) by 2020, 180 of which will be in Italy and 20 in Austria, along major highways. To date, 20 stations have been completed in Austria and 110 in Italy, but the installations are continuing apace. 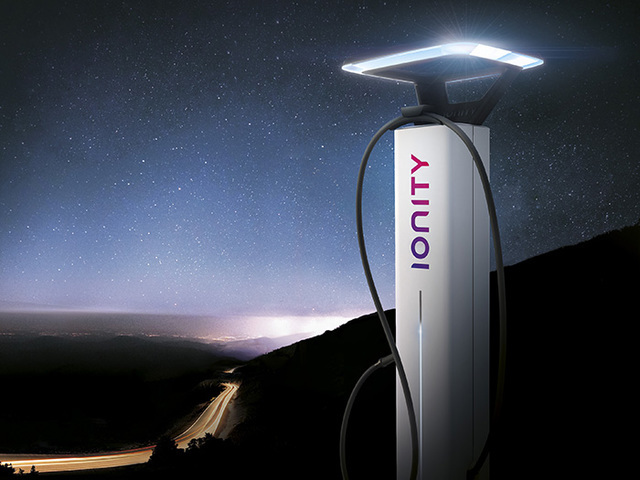 Moreover, the first of the twenty Ionity stations scheduled for installation in Italy has been completed in Tuscany this year: these will provide a charging capacity of up to 350 kW. 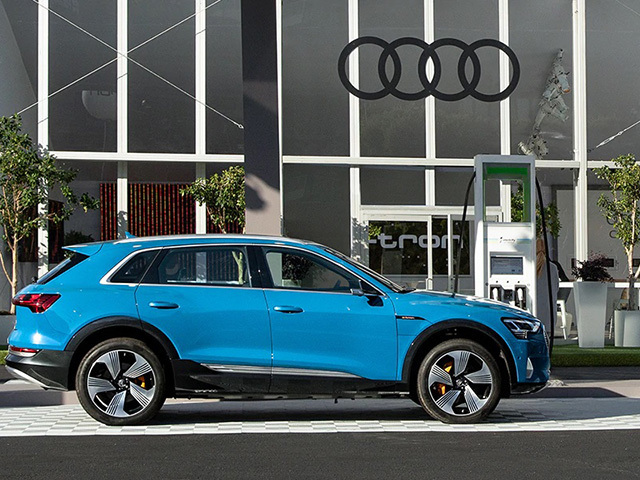 Finally, Audi and Enel X have set up “Ready for e-tron”, a package of free services dedicated to purchasers of an Audi e-tron: it includes a home visit to provide advice for whether the user’s electricity supply needs upgrading, installation of a recharging system and access to the public Enel X network via the Enel X Recharge app and Card.